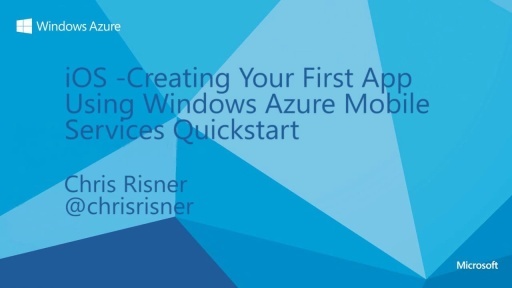 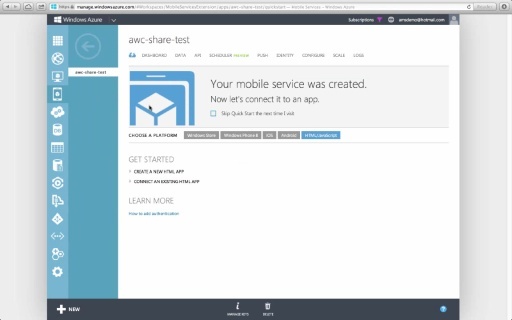 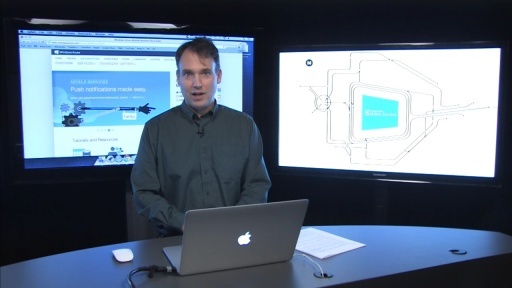 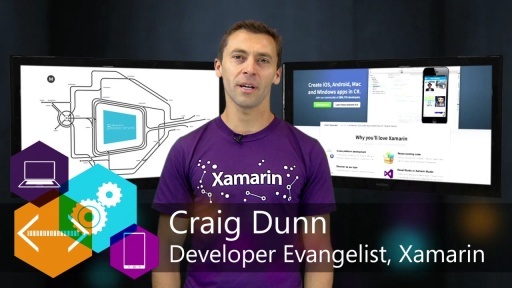 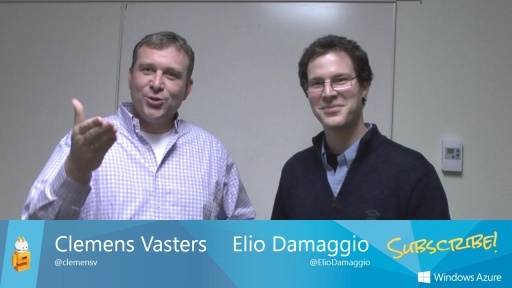 In this video Chris Risner walks you through signing up for Windows Azure and creating a Windows Azure Mobile Service. 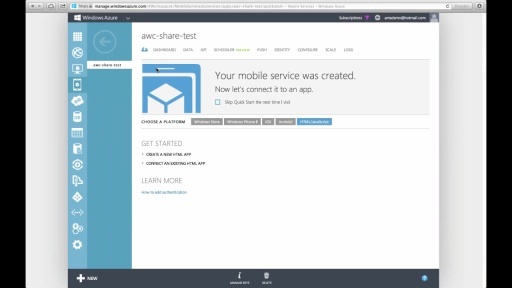 Signing up for Windows Azure is a quick and painless process. While completely free, the process does require a cell phone and credit card for identification purposes. 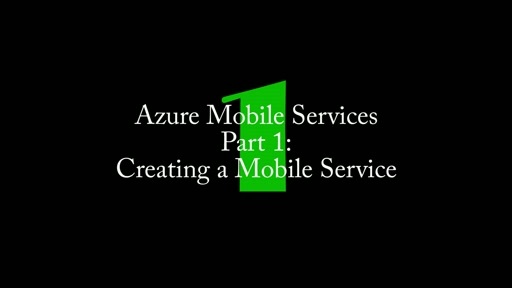 Get started with 10 Mobile Services for FREE.